Eufònic is a four-day festival around the sound and visual arts that takes place in Sant Carles de la Ràpita and, from mid-August to mid-September, it expands with artistic installations to various spaces of Ebre river land: Amposta, Miravet, Tortosa, Ulldecona and Vinaròs villages. 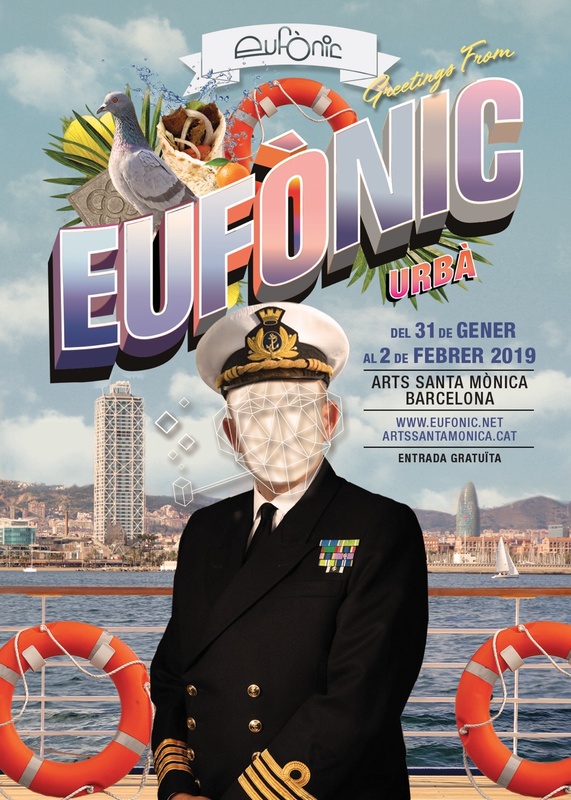 Eufonic are exceptional arts in its broadest sense: audiovisual performances, workshops, installations in museums, sound actions, kid-friendly activities and concerts in unique spaces. The eight edition of the festival in Terres de l’Ebre will took place from September 5th to 8th, 2019. 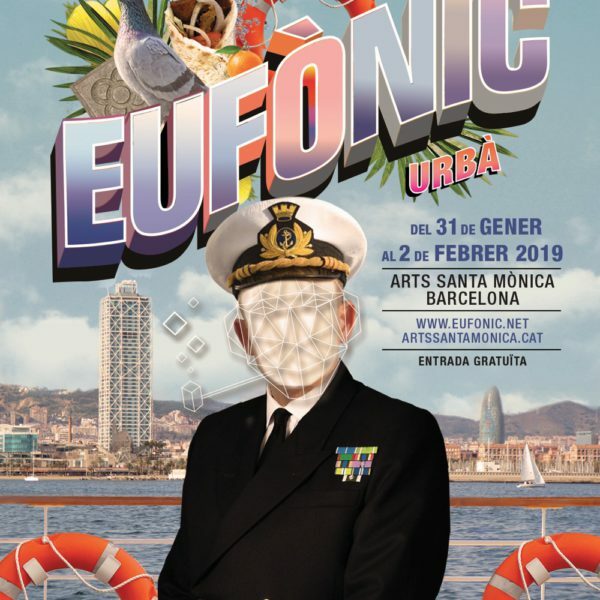 The sixth edition of Eufònic Urbà, the urban extension of the festival in Barcelona, will be held at Arts Santa Mònica art center from January 31 to February 2, 2019, presenting some of the A/V performances and experimental works that were created in the september edition. All image and intellectual property rights are reserved.